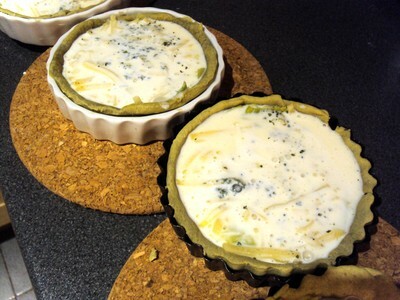 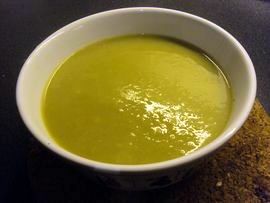 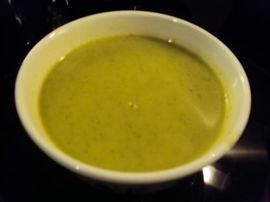 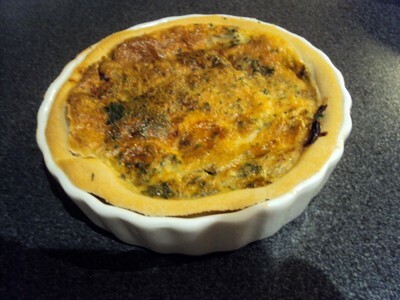 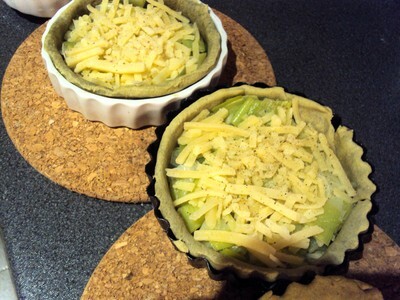 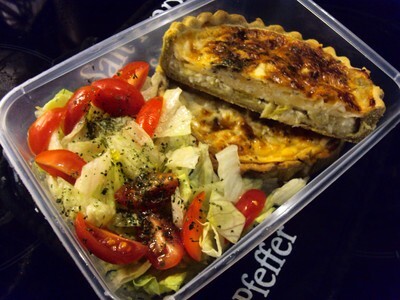 This tart is really nice, I like the mix of leek and cheddar. 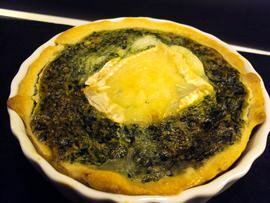 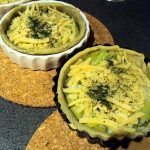 For this recipe, I used a green vegetable flour in order to add more flavour but don’t hesitate to use a basich shortcrust dough. 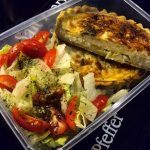 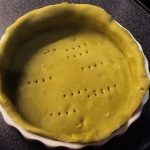 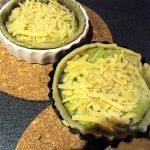 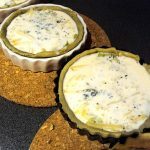 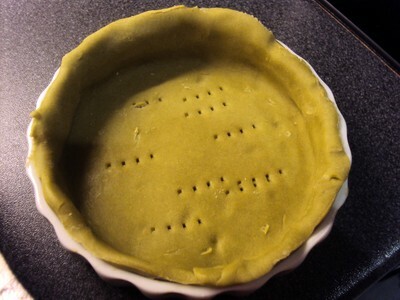 How to do a shortcrust pastry with vegetable flour? 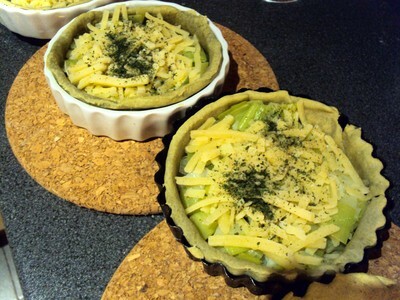 How to do the Leek and cheddar tart?